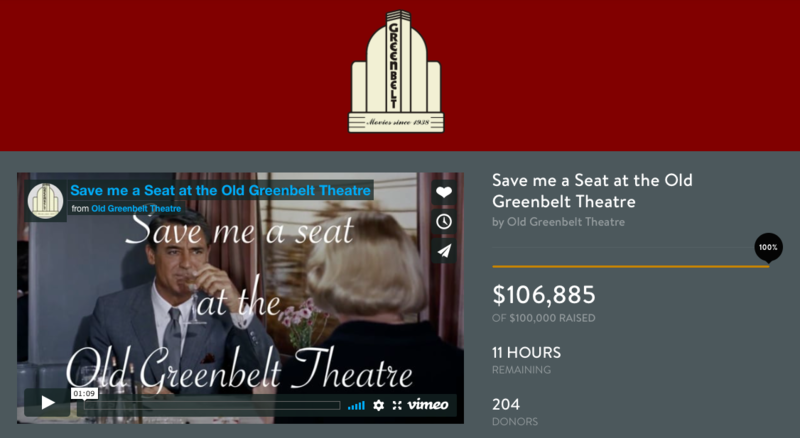 After a careful vetting process, the Catalogue for Philanthropy: Greater Washington has selected Friends of Greenbelt Theatre to be part of their Class of 2018-19! We’re honored to be one of the partner charities that are working each day to make a difference, close to home. We look forward to using this new platform to further spread the word about our great work and plans for the future. Next post “Frankly my dear…” it’s time for new seats!